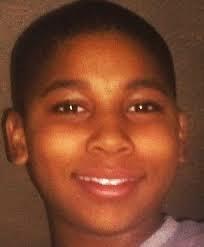 The investigation into the shooting death of Tamir Rice by Cleveland police officers has been handed over to prosecutors, who expect to convene a grand jury soon. A source confirmed the move to ABC News and said that the grand jury will decide whether either of the police officers should stand trial for the 12-year-old's death last November. Cuyahoga County Sheriff Clifford Pinkney has since reiterated the transfer of the findings of their investigation to the prosecutor's office.